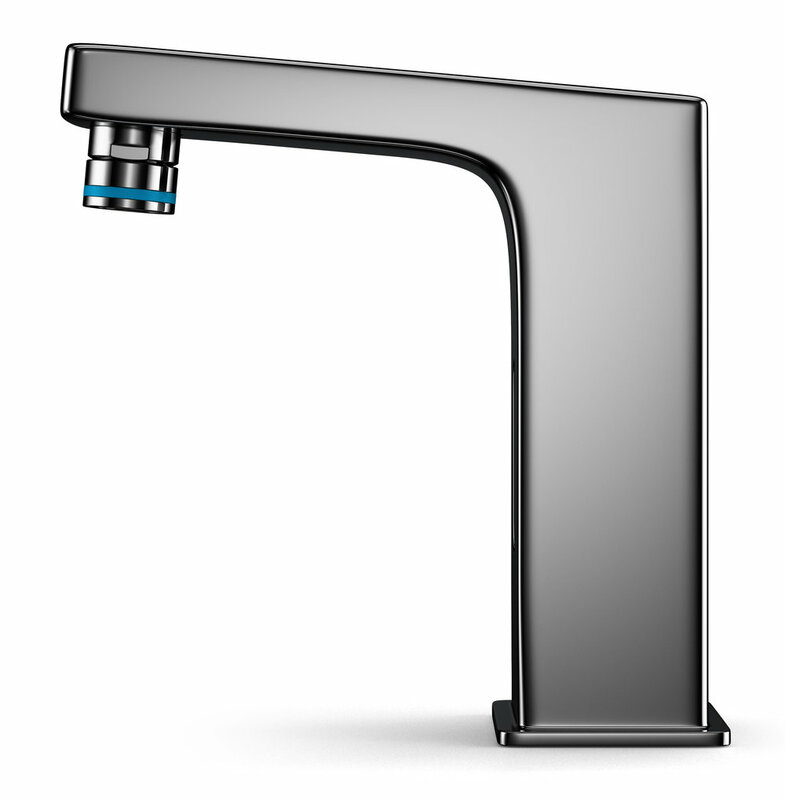 Altered water saving products are designed to fit different needs. Domestic or public. Business or home. Hotel or house. - Pays for itself within months. 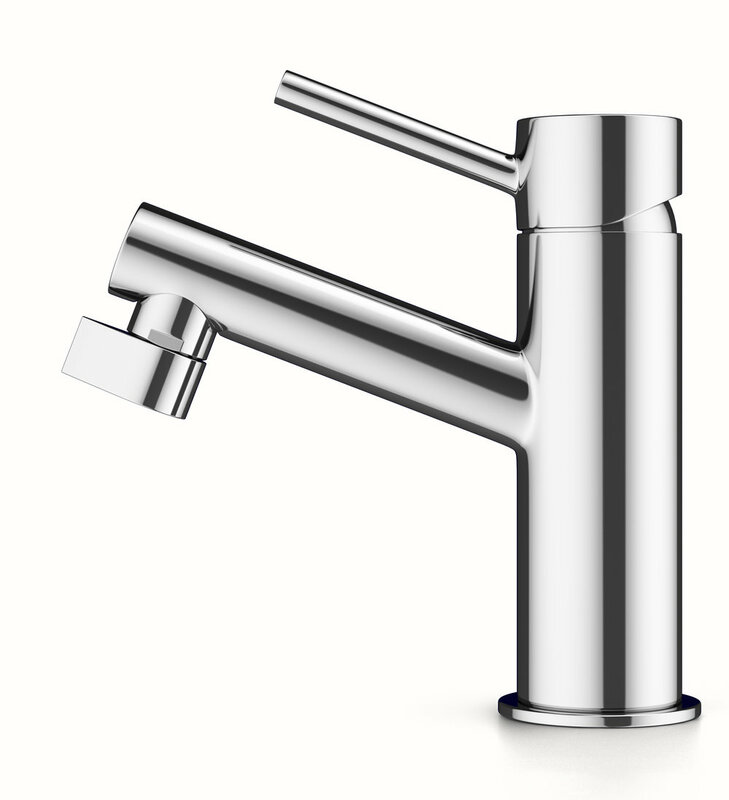 - Retrofits into existing taps. Reducing cost. - Simple 60 second installation. *removed restrictor plug. 3 BAR pressure. Base Line Measures 12 liters/min.